One of the biggest holiday traditions that families across the country do on Easter is the egg hunt. The first step of the egg hunt is to paint the eggs fun colors and make designs on them. Some families prefer to just buy the plastic eggs and put stuff inside them, others assign prizes to specifically-designed eggs. 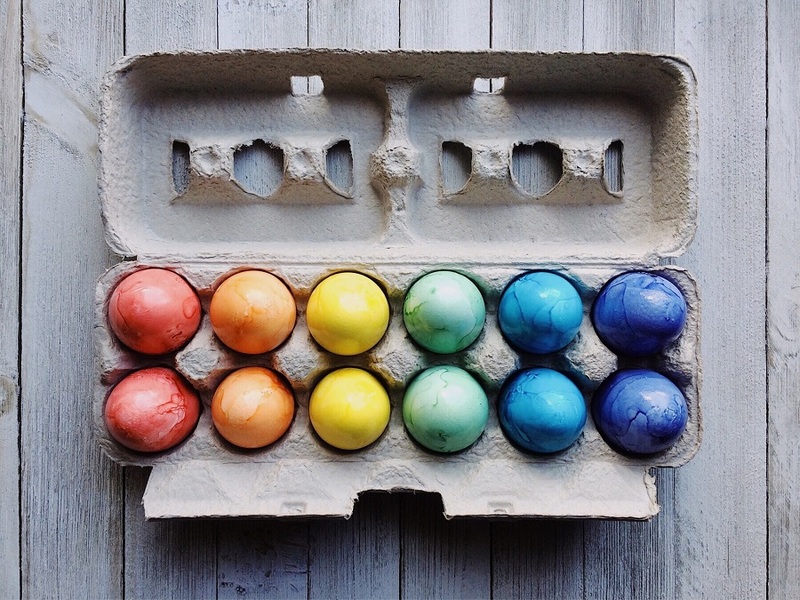 No matter which way you prefer to do it, painting eggs is still fun and getting the best Easter egg hunt decorating designs is a great way to change things up a bit. 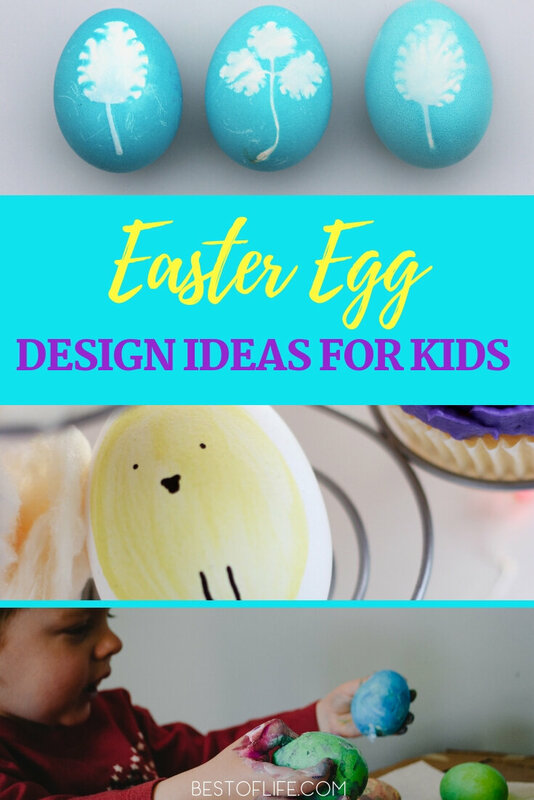 Enhance your Easter traditions and take your Easter egg hunt to the next level with fun and creative Easter egg hunt decorating designs! These designs don’t have to be difficult, and inspiration can come from just about anywhere. 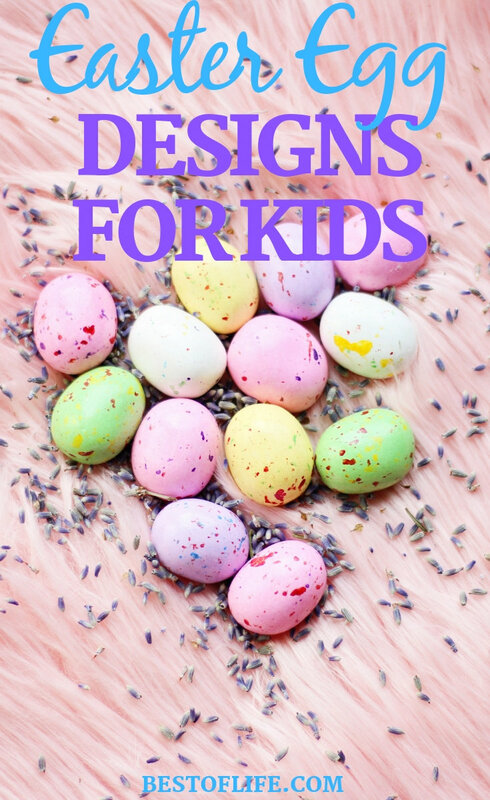 Easter egg hunt decorating designs could be intricate designs that take time to complete or they could be easy designs that even toddlers can do. And, let’s be honest, one of the best parts of Easter is watching the little ones in all their excitement. The idea is to enhance and update the tradition that many of us have had our entire lives. While there is nothing wrong with the normal, go-to tradition, there is always room for enhancements and this is a great one for Easter. You can easily enjoy these designs with your toddler aged children but all kids will enjoy them. Some of the designs will require your help though so be sure to be on stand-by for your kids. Most importantly, have fun and happy Easter!